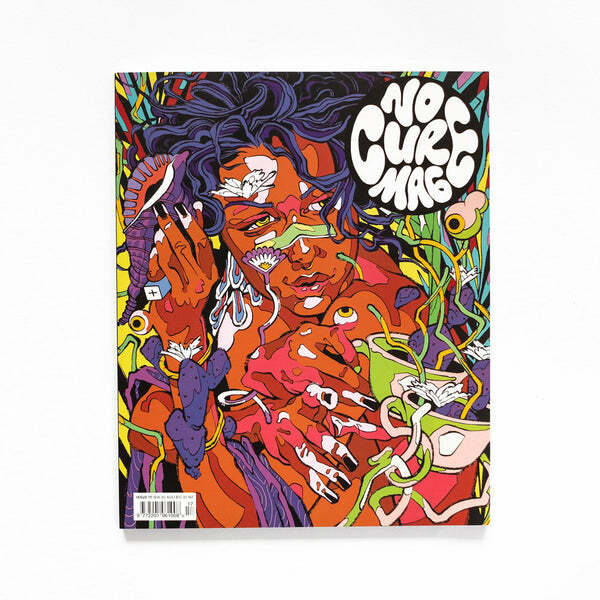 No Cure magazine issue 17 is about to hit the mutha' fukin' shelves, and we’re the first in line to get this baddie in stock!! Issue 17 features: Bicicleta Sem Freio (Cover Art), Ed Freeman, Just Kids, ilovedust, Heather Day, Jakob Printzlau, Nadia Hernandez, Luke Henery and Gavin Clark. 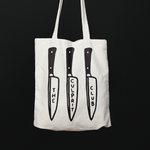 Available on Afterpay.